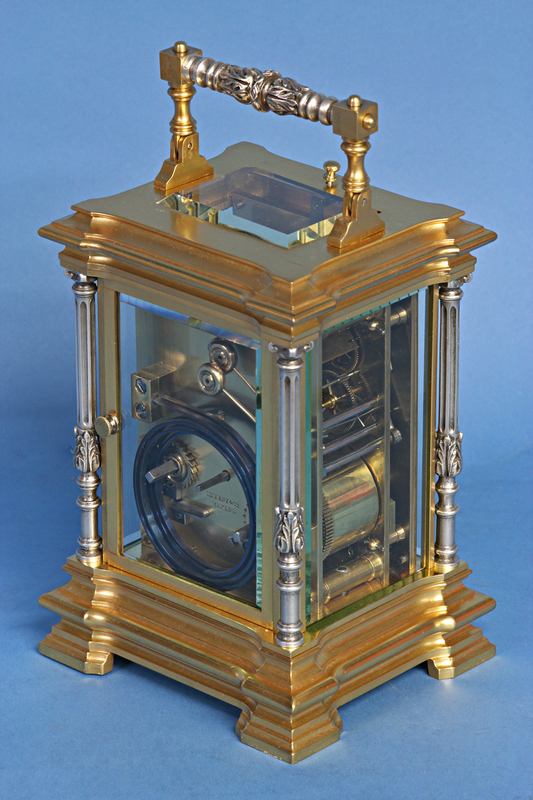 c.1885 Petite-Sonnerie Carriage Clock by Tiffany Makers. 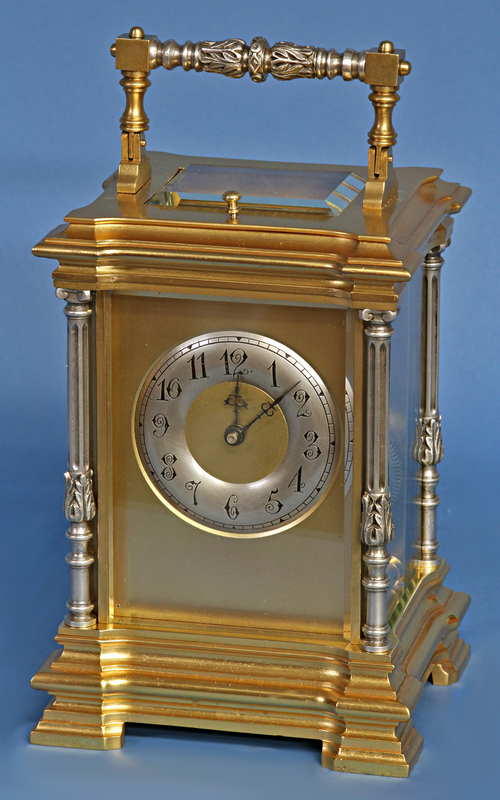 Rare late 19th century Petit-Sonnerie carriage clock by Tiffany Makers numbered 648. 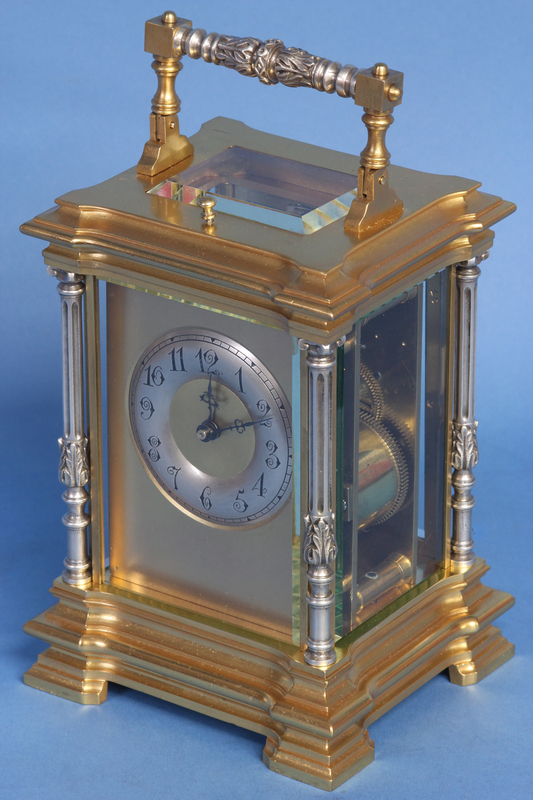 The gilt and silvered-bronze case has heavy molded shaped edges top and bottom, decorative columns to the corners, is glazed and has a hinged handle with a nicely cast center. The engraved silver dial has Arabic numbers for the hours and steel-cut hands. 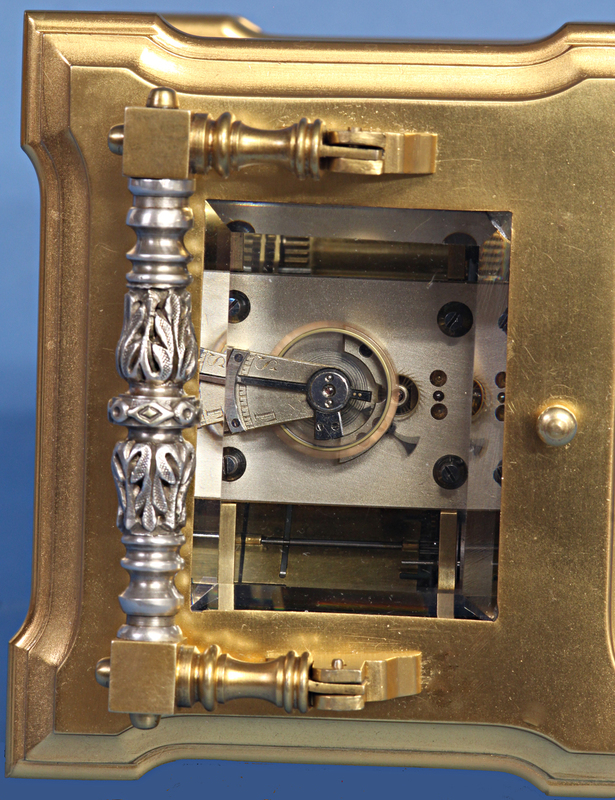 The eight day petite-sonnerie movement has the repeat button out the top, the strike/silent lever out the bottom, a silvered balance platform with lever escapement and bimetallic balance wheel and is stamped by the maker ‘Tiffany & Co., Makers, 648’. 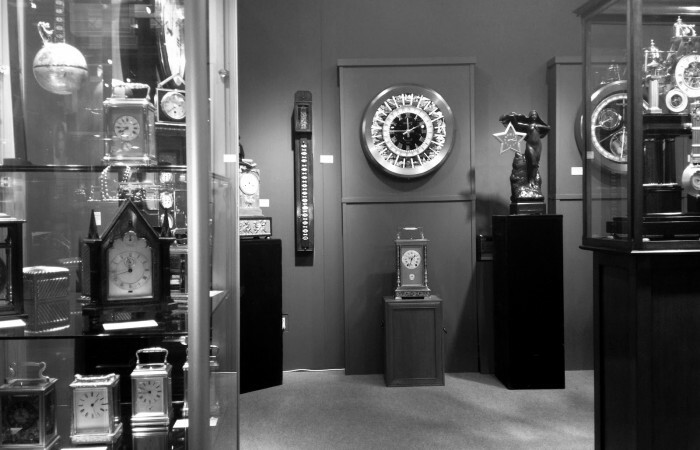 Although many clocks are signed Tiffany and Co. the vast majority were just retailed by the firm. 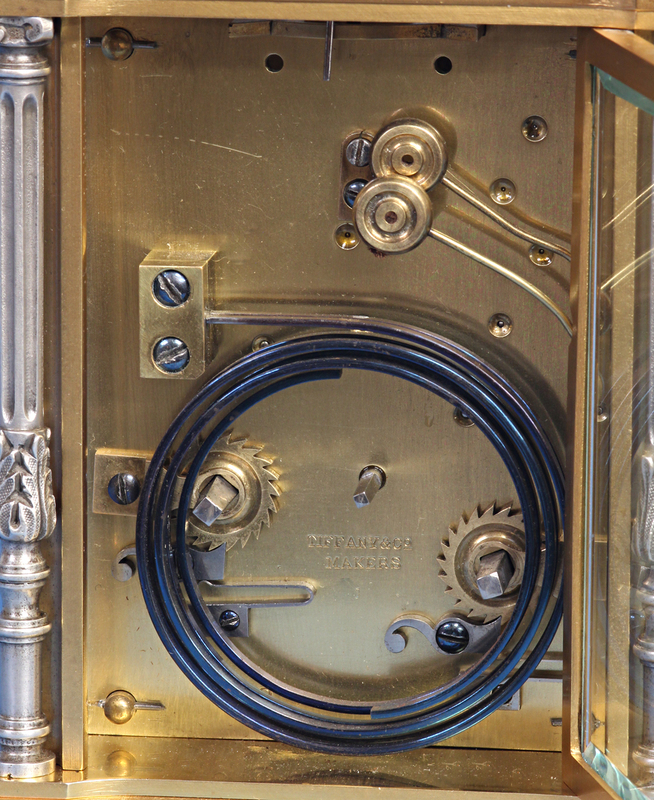 Much like the silver, jewelry and stained glass that made Tiffany so famous, this clock was specifically designed by their designers. 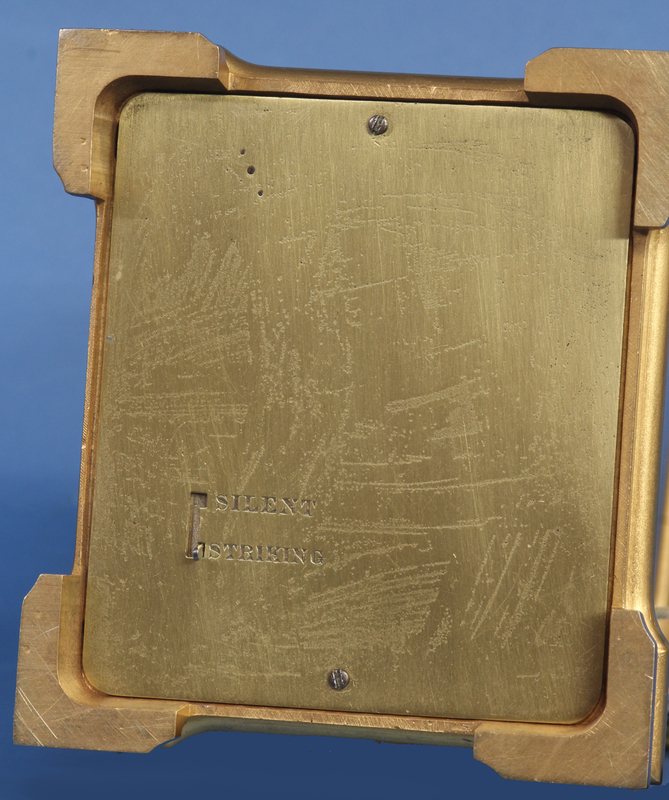 It was made, signed and numbered by firms specifically directed by Tiffany. 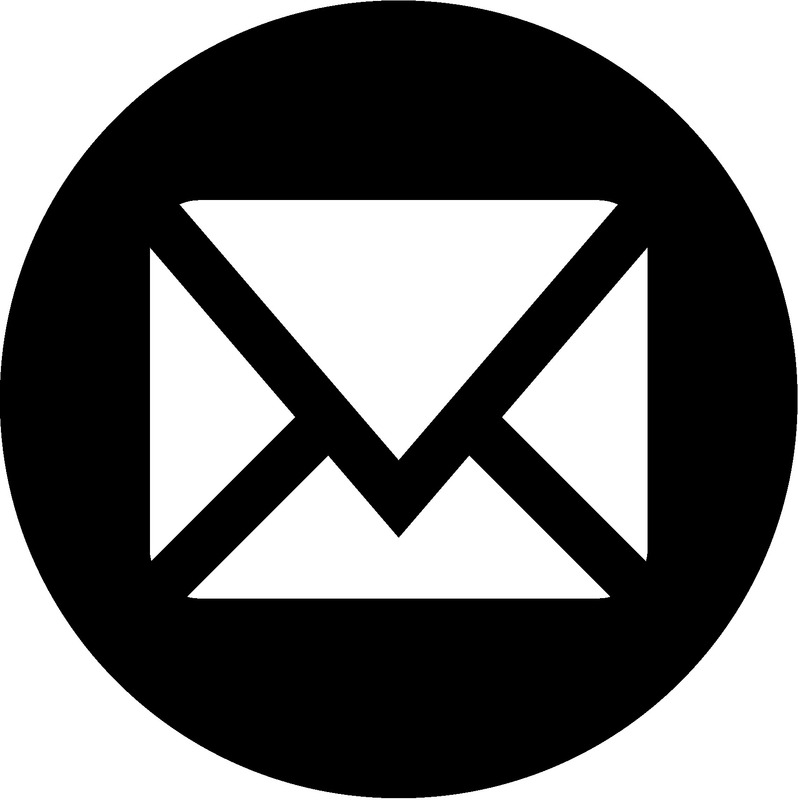 For additional videos of our stock see our YouTube page at sundialfarm. Size: 6 1/8 in. to top of case.